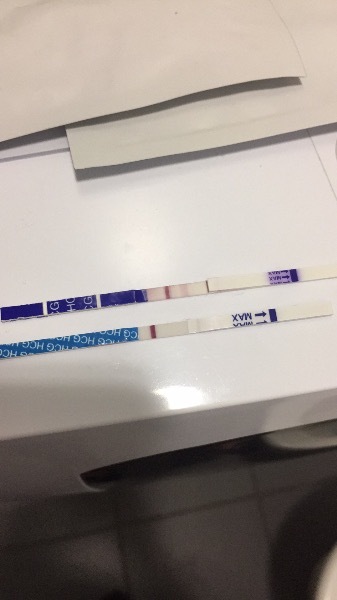 Is this a fake bfp??? 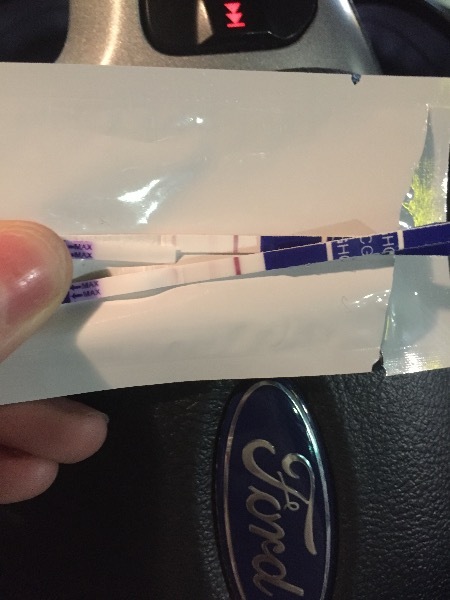 I have been ttc for 3 years and am currently going to infirtility appointments, I broke up with a long term partner that a few months ago and have since started a new relationship, I came up in a full body rash and Call d out of hours as it was quite concearning, the doctor asked me if I could Ben pregnant and I said no as I just age been trying for years and nothing, later that night I decided to check as it was playing in my mind I bought Charlie's from a local store and 3 in a pack and mine came back with a PINK band straight away TWICE my cousin did the same test and nothing, the next day I took a clear blue and Tesco brand also some test strips and all came back negative except that ONE. brand, could I be pregnant or is it just dodgey pregnancy tests???? How late is your period? I would try with a First Response test - also, i used those cheapie tests, and my lines looked similar to yours when i was pregnant and gradually got darker, so don't lose hope.